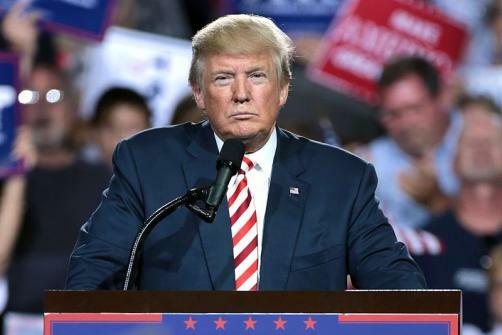 Donald Trump has thanked Swiss multinational Novartis for halting price hikes on prescription drugs in the United States. The US President’s gratitude comes as Novartis pledged to freeze price increases on its own products until the end of 2018. However Novartis have said that they had made their decision in June on a voluntary basis, before Pfizer announced the reversal of its price increases.